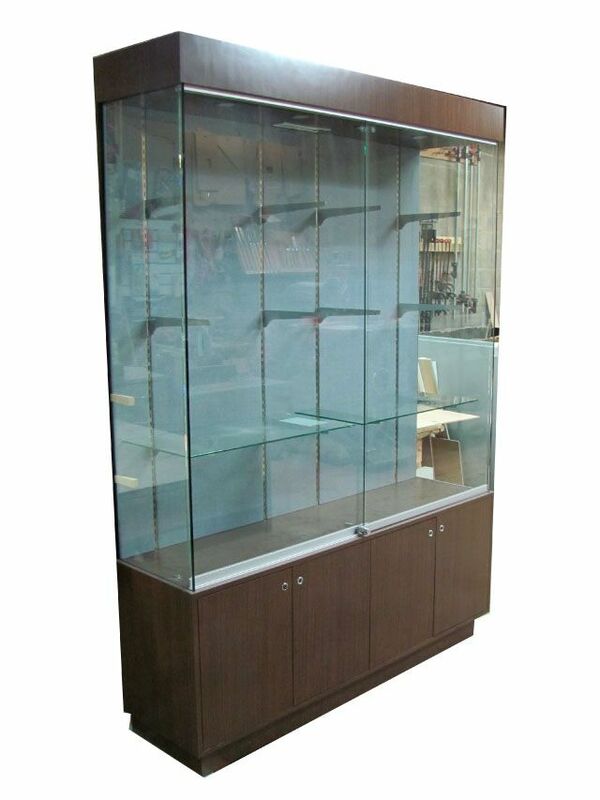 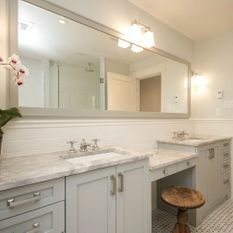 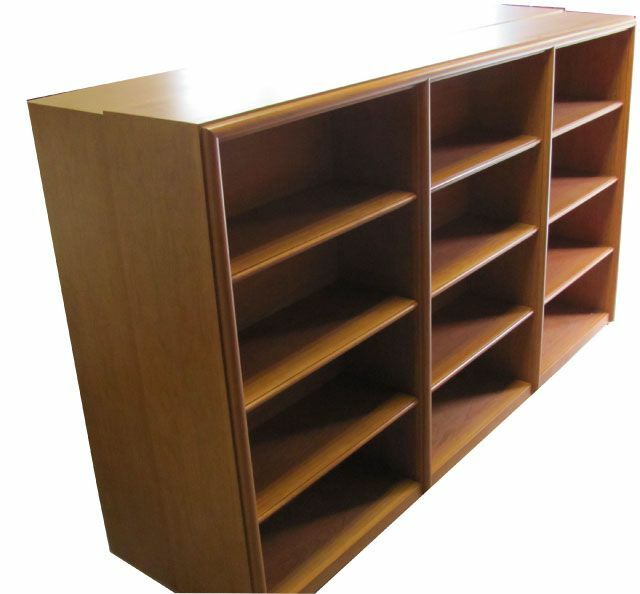 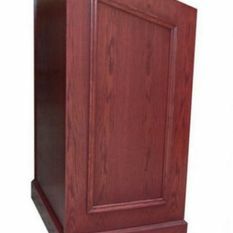 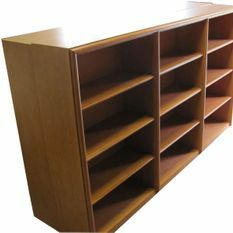 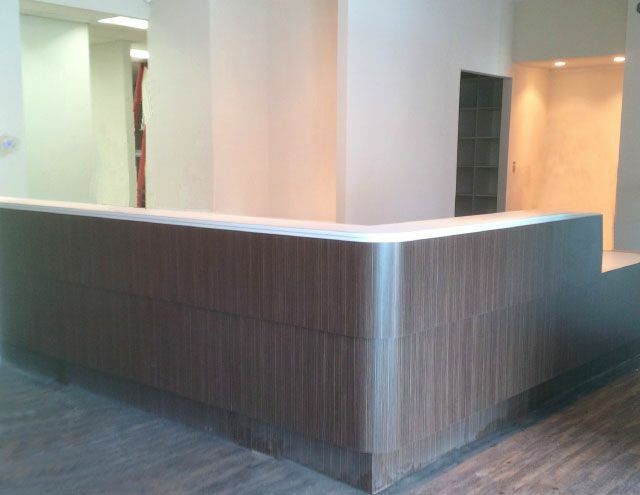 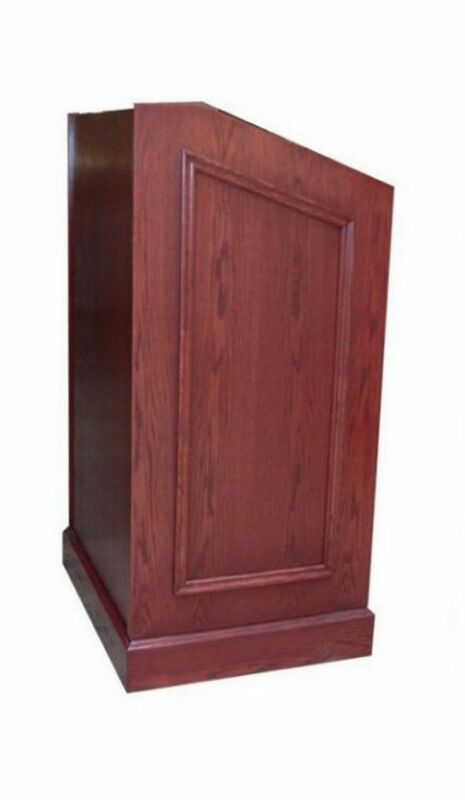 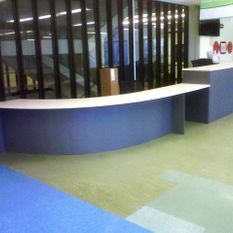 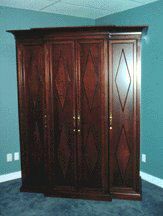 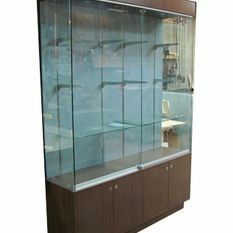 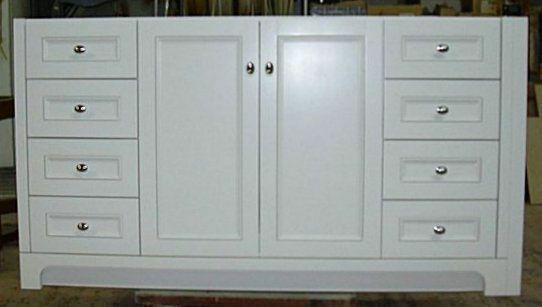 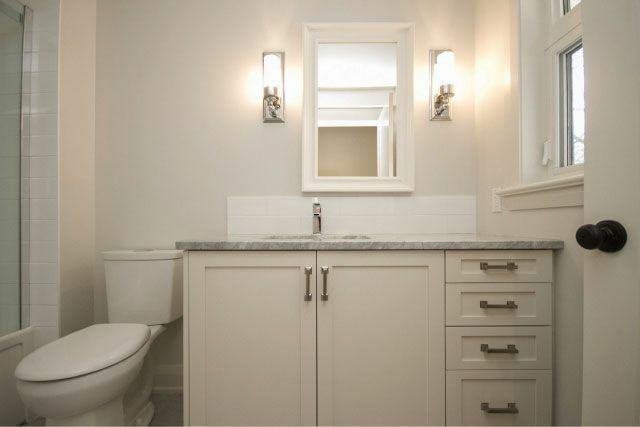 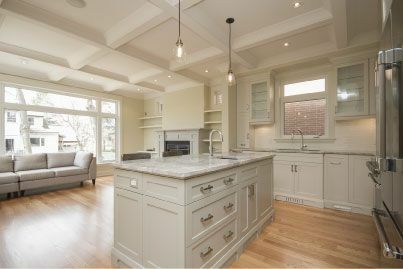 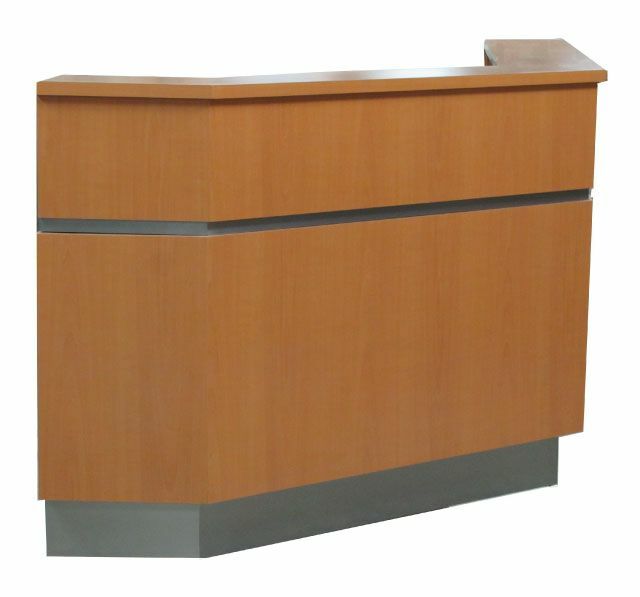 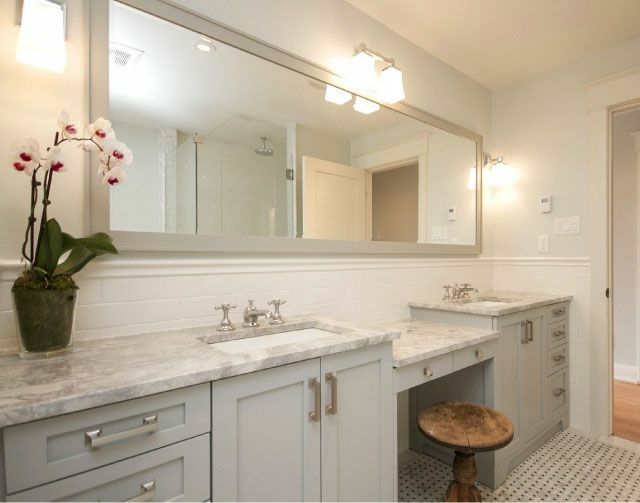 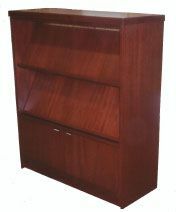 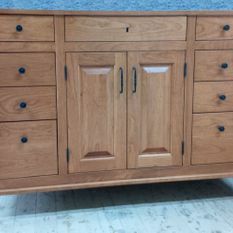 Custom Cabinets Ottawa | Ottawa Cabinet Co. Ltd.
Our Gallery of Furniture & Custom Cabinets: Ottawa Cabinet Co. Ltd.
For a reputable custom furniture and custom cabinets maker in Ottawa area, turn to the professionals at Ottawa Cabinet Co. Ltd. Many of our skilled cabinetmakers have been with us for over 20 years and our professional team has the experience to design and build to exact specifications. 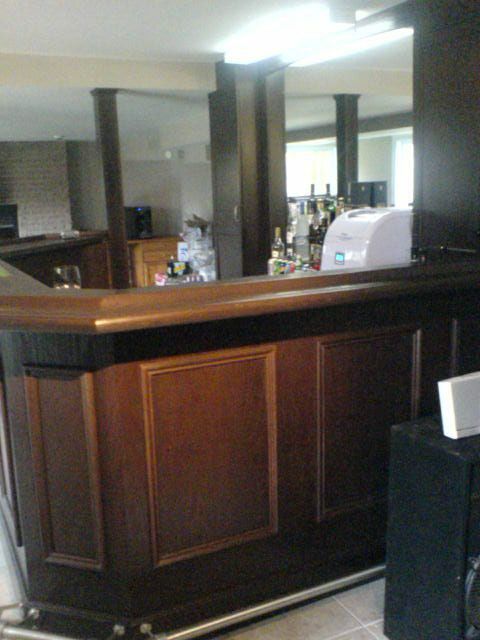 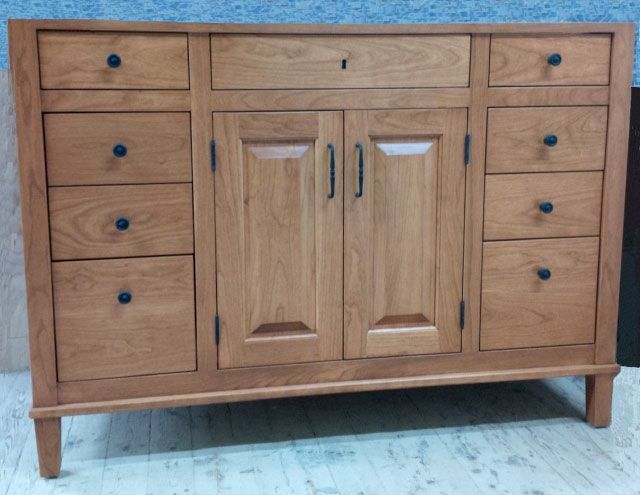 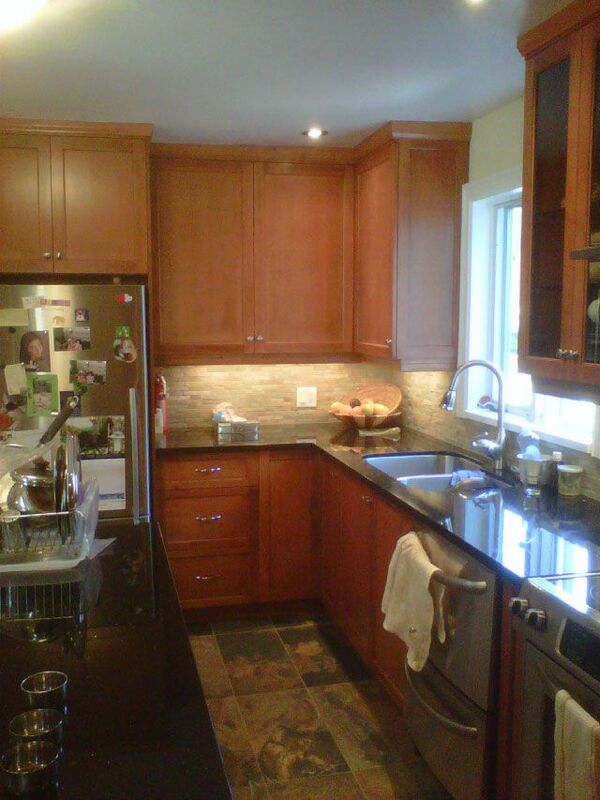 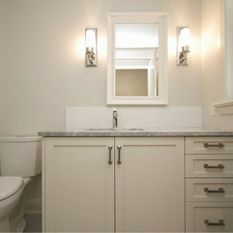 Trust us to create your custom cabinets in Ottawa. 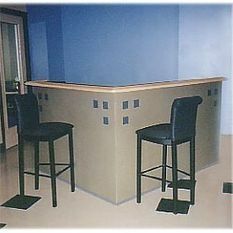 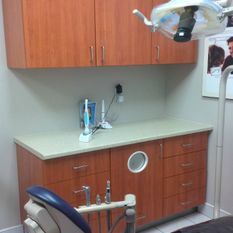 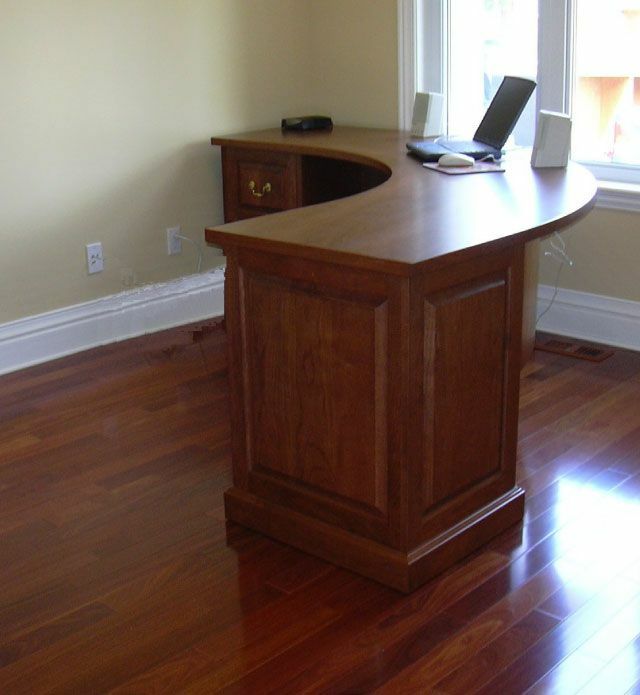 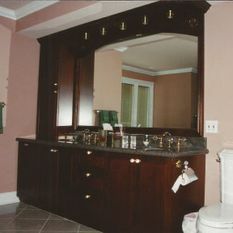 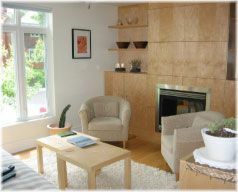 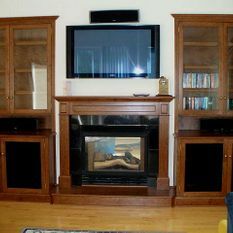 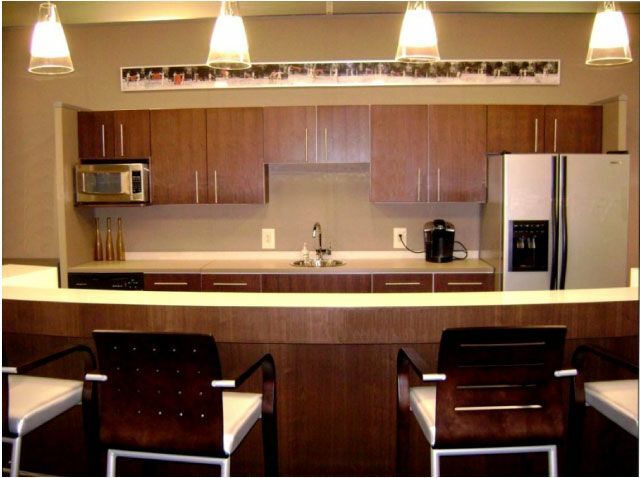 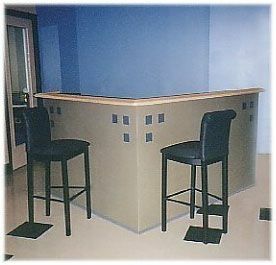 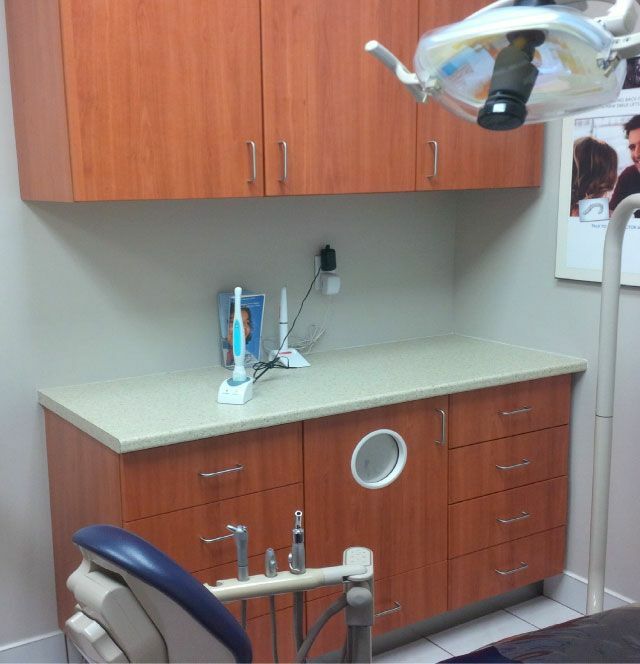 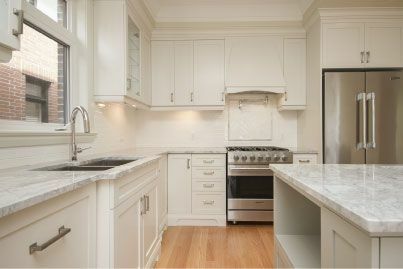 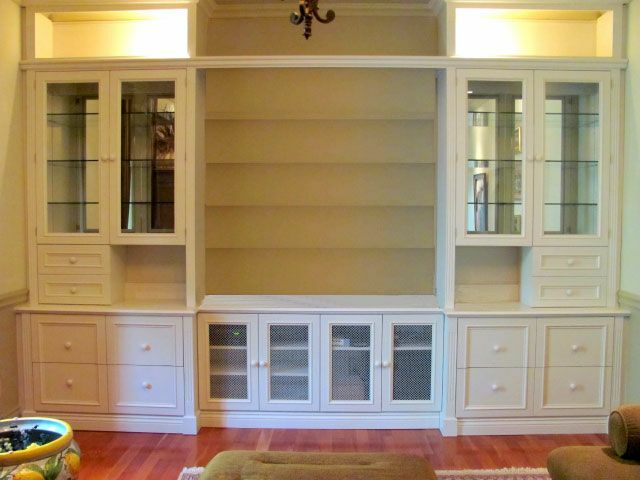 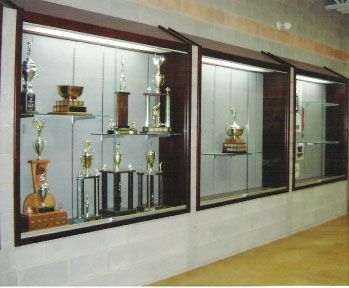 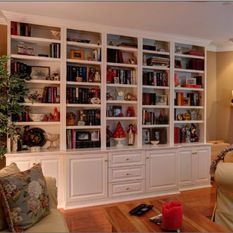 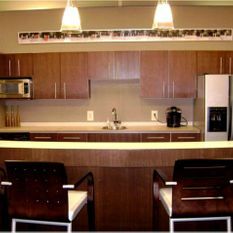 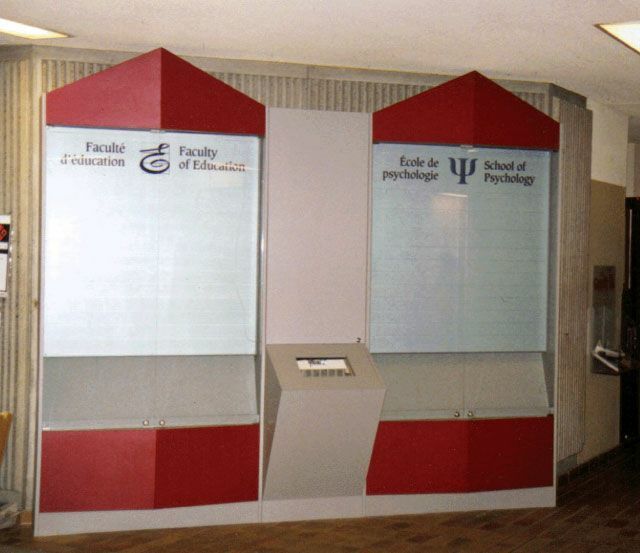 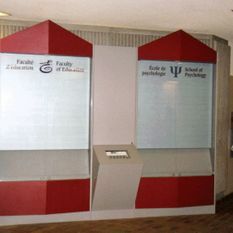 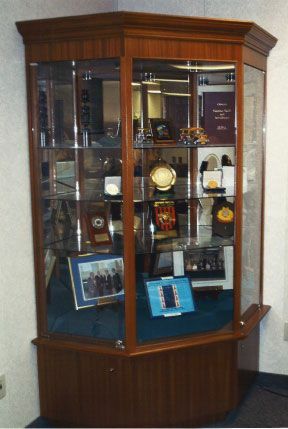 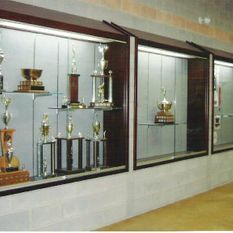 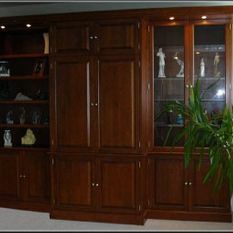 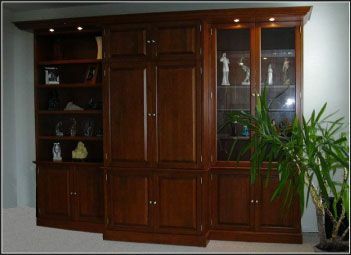 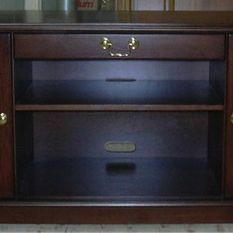 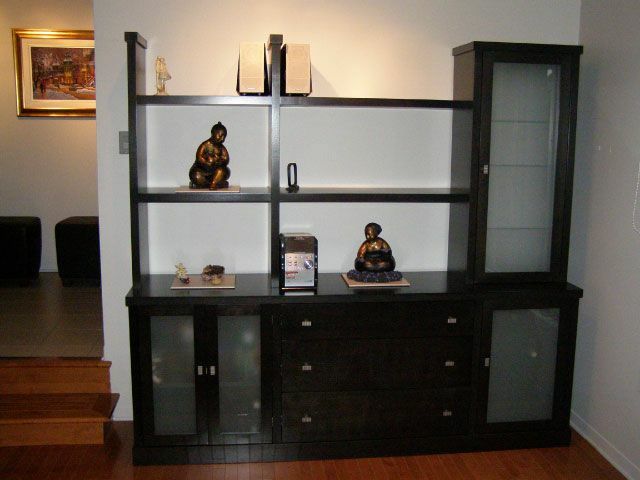 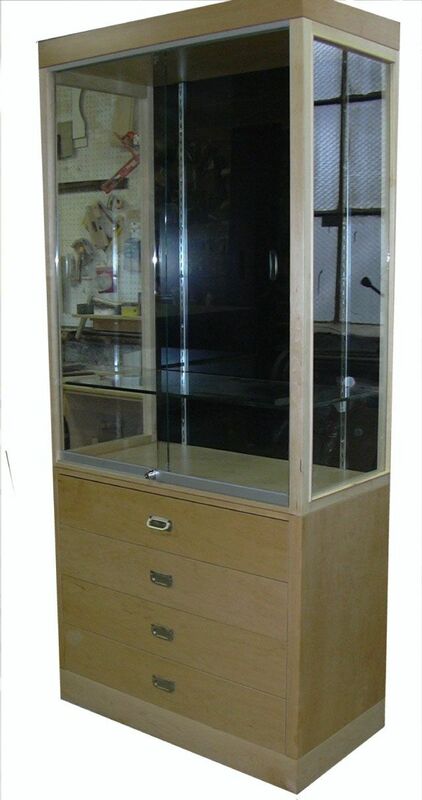 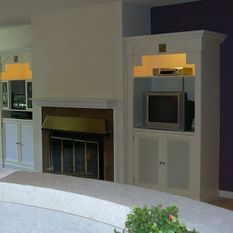 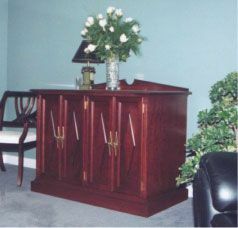 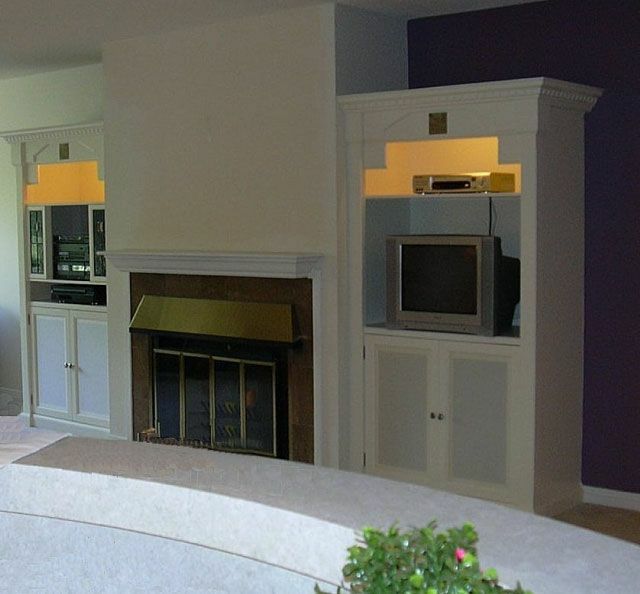 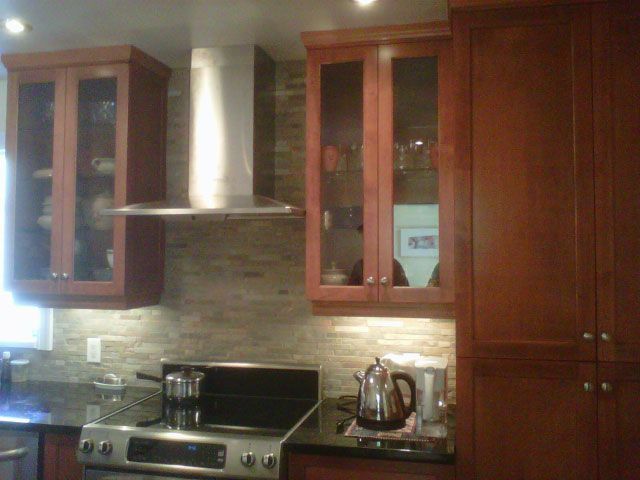 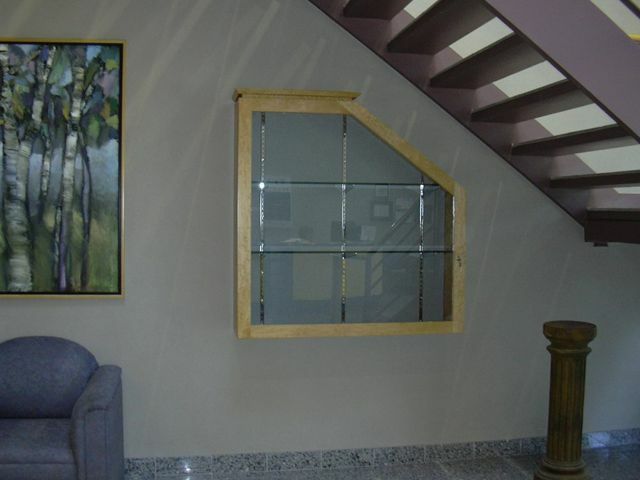 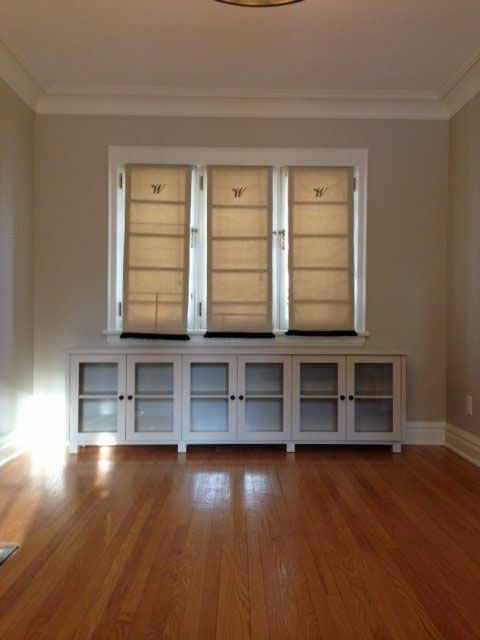 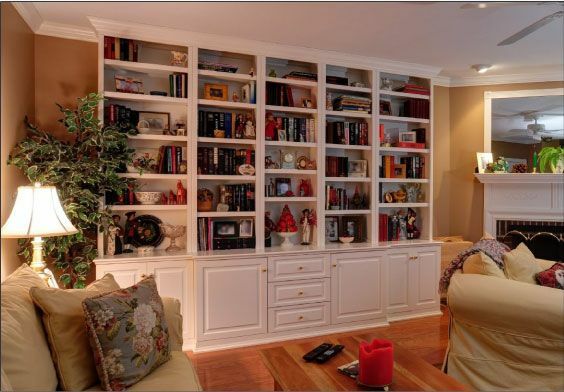 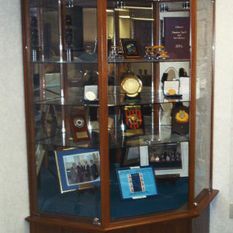 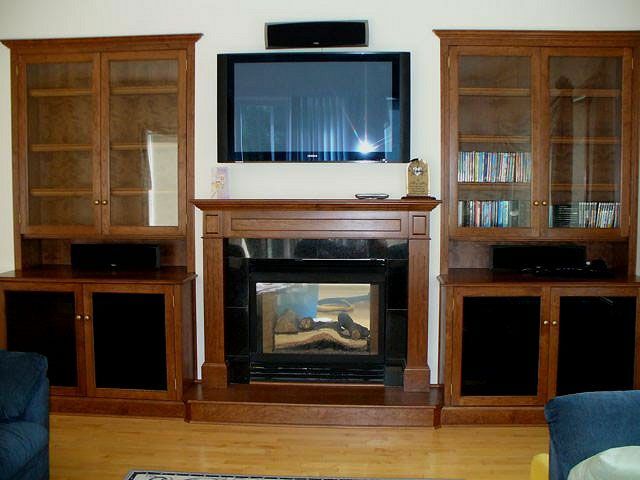 Take a look at our gallery to view the quality and versatility of our Ottawa custom cabinets. 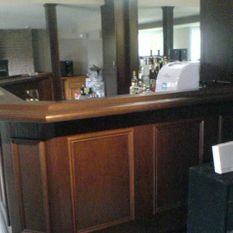 We are happy to serve both residential and commercial clients. 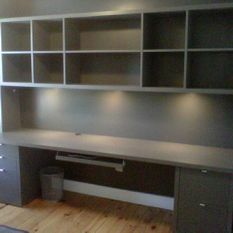 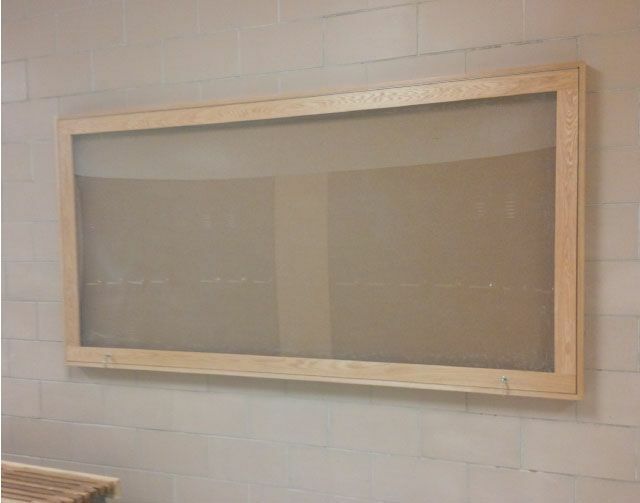 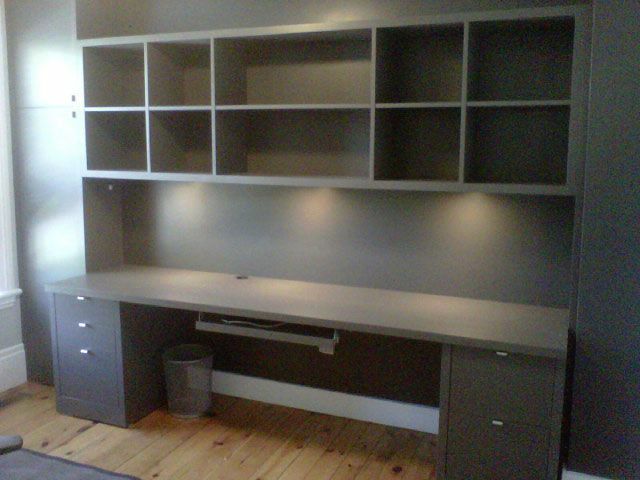 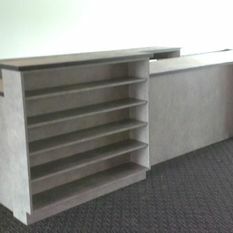 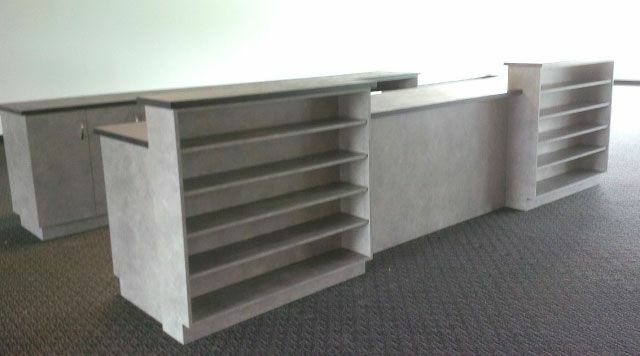 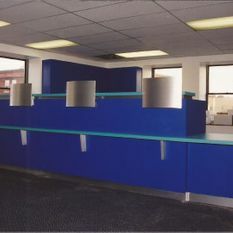 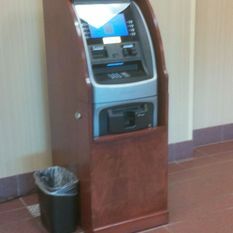 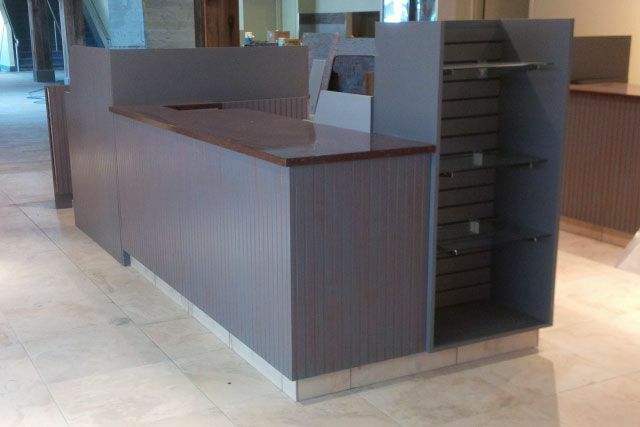 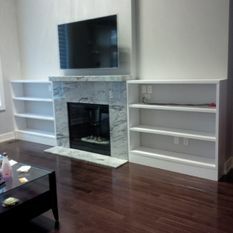 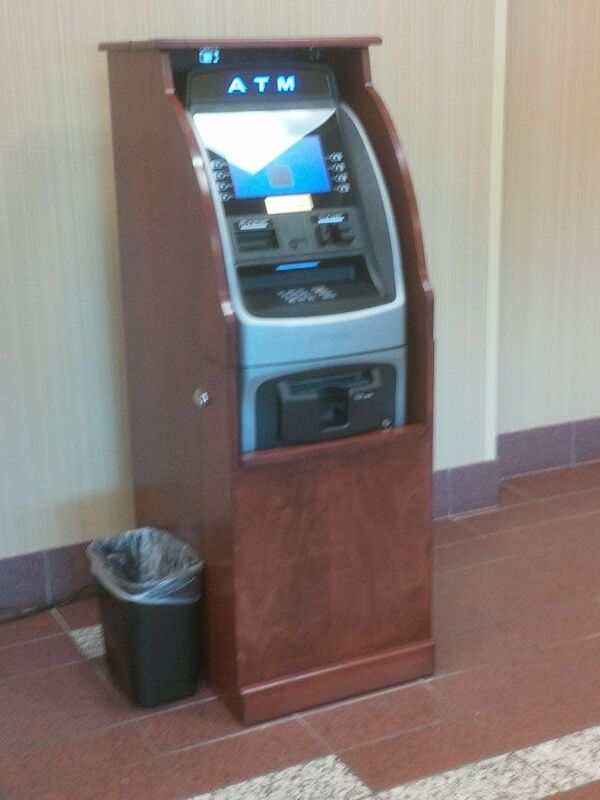 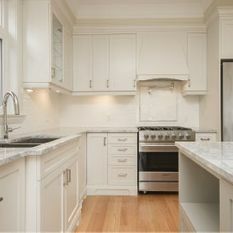 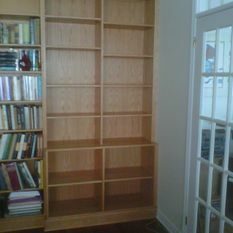 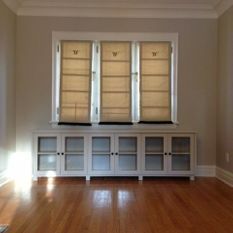 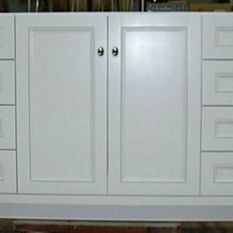 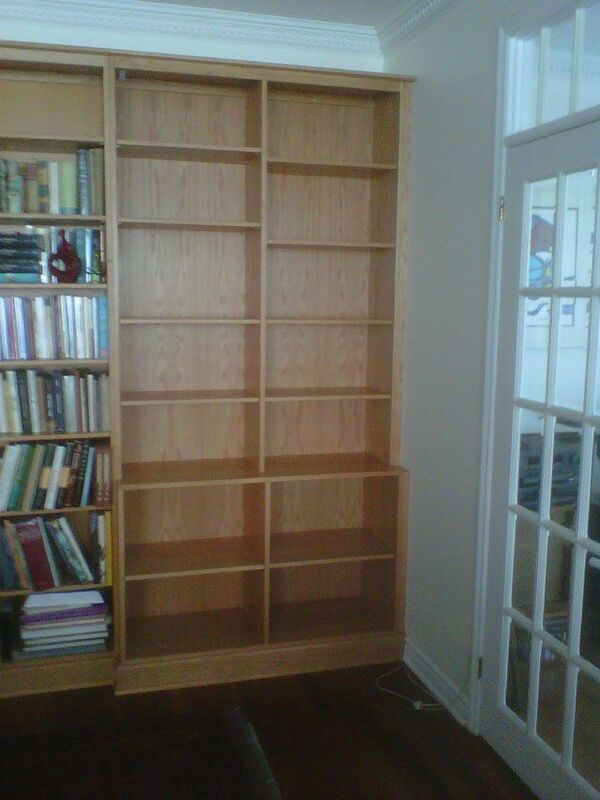 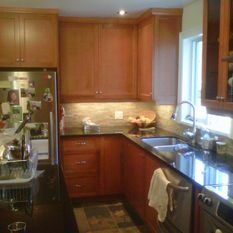 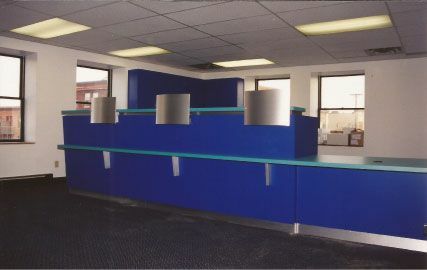 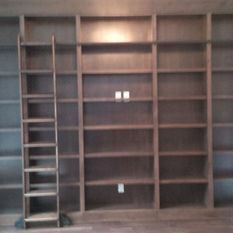 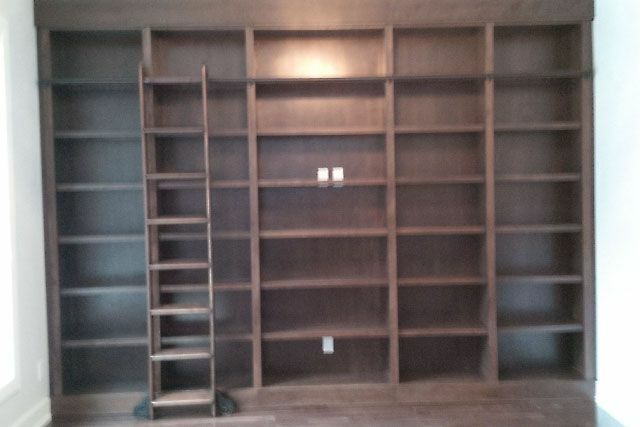 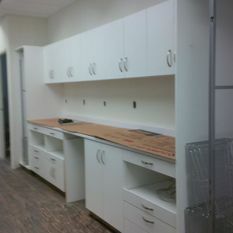 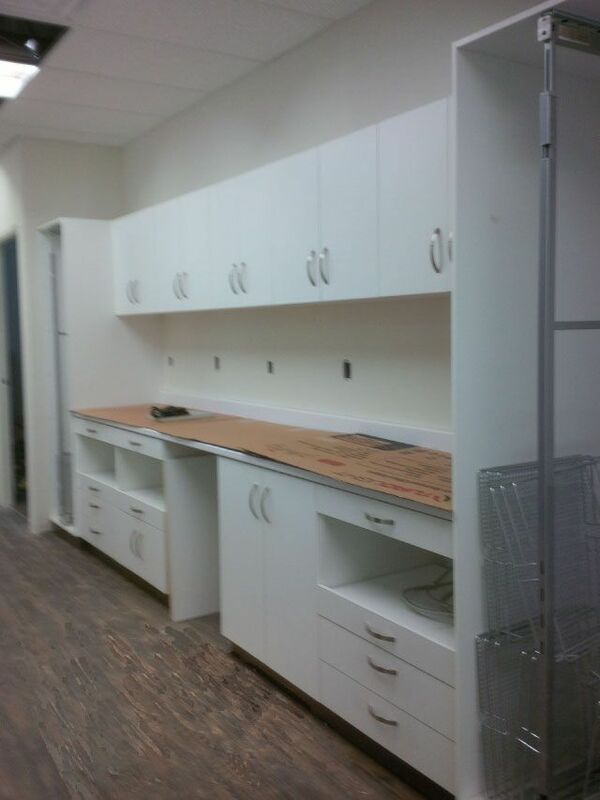 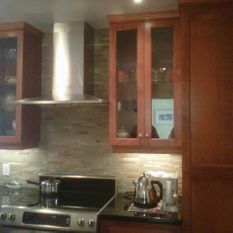 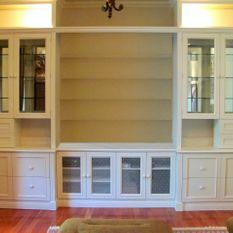 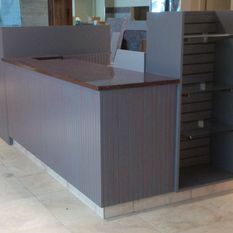 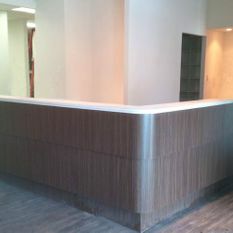 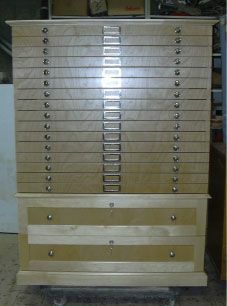 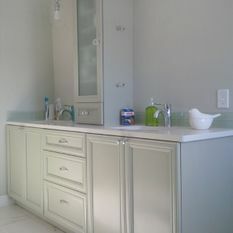 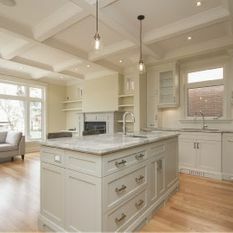 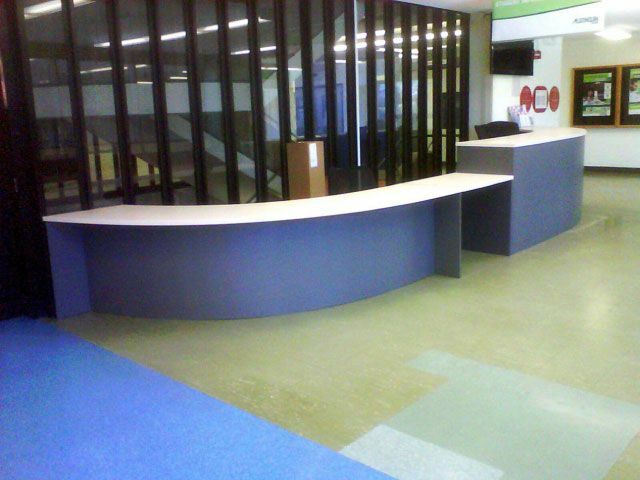 Contact us to start working on your custom cabinets in Ottawa. 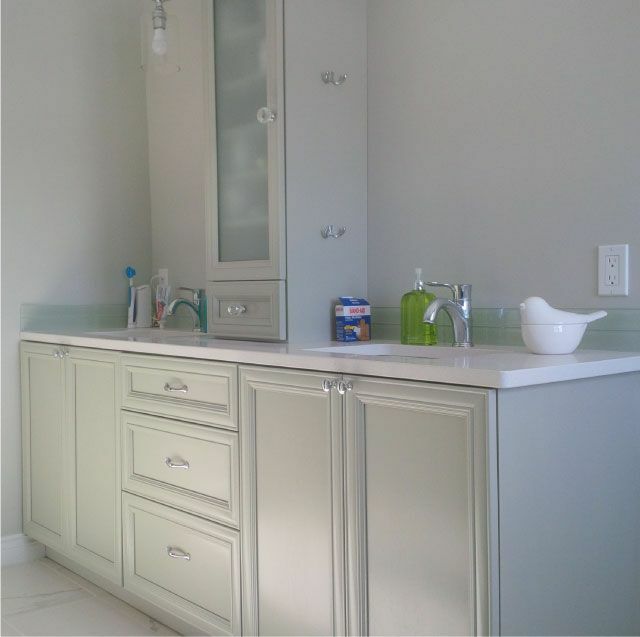 If you are a homeowner in Ottawa, custom cabinets from Ottawa Cabinet Co. Ltd. not only look great but can also add resale value to your home and help to keep you organized. 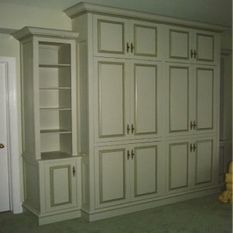 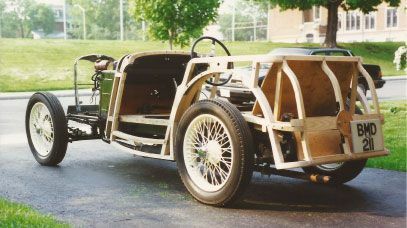 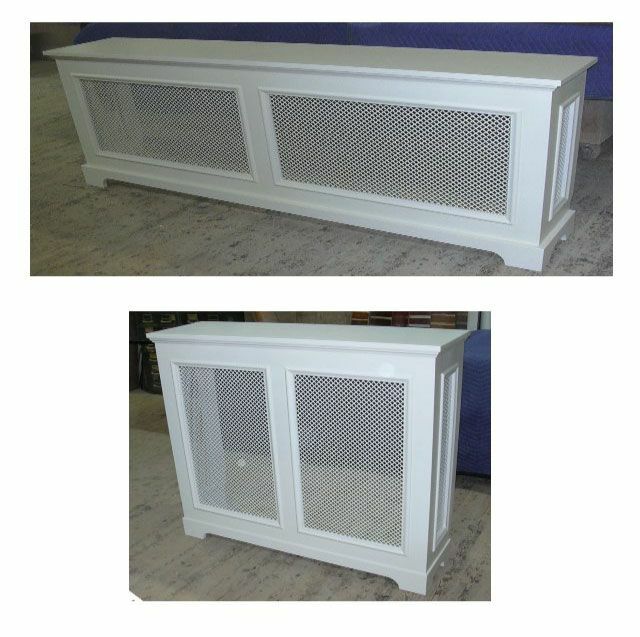 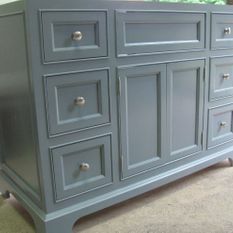 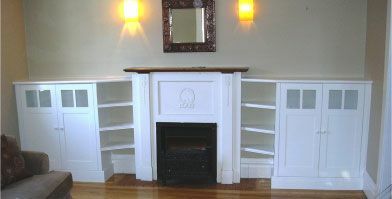 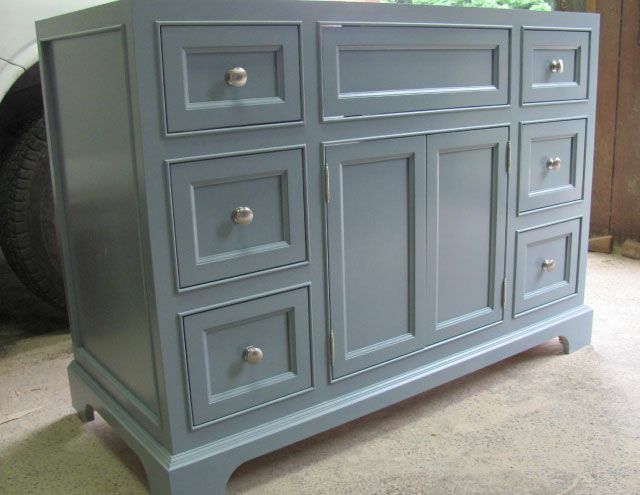 We can help with repairs, refinishing, alterations or restoration to your existing furniture as well. 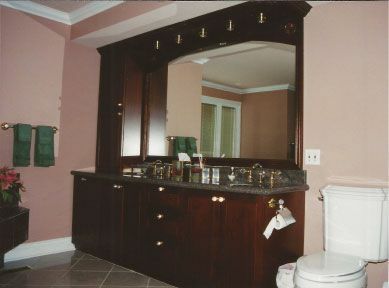 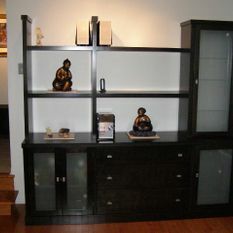 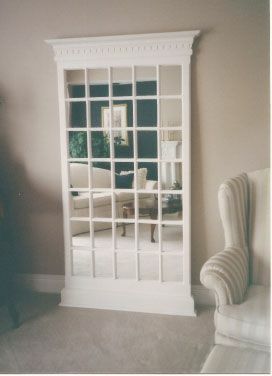 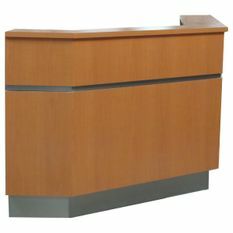 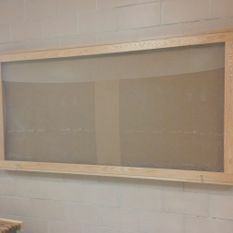 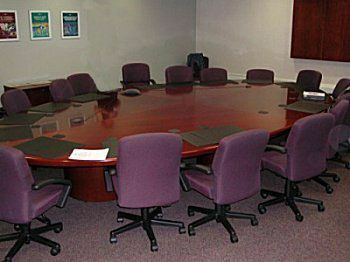 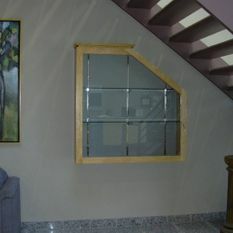 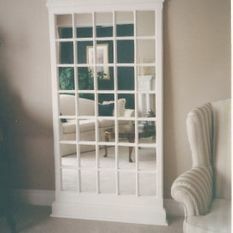 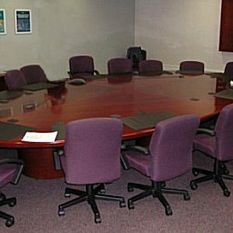 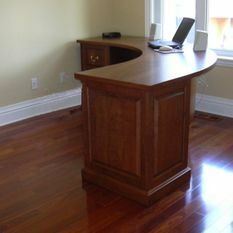 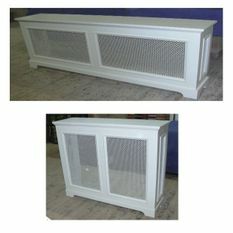 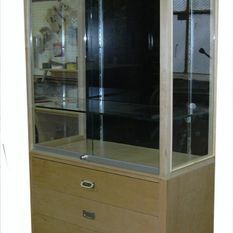 All images in this website are projects made by Ottawa Cabinet Co. Ltd.